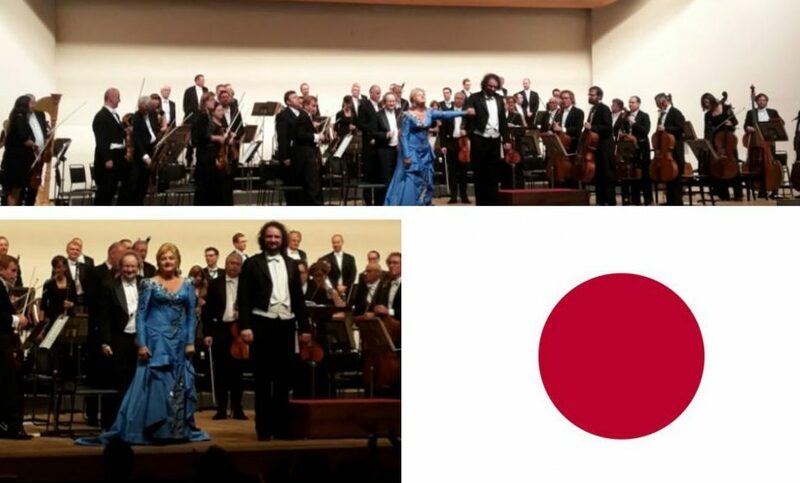 The State Opera Orchestra and chorus is right now for more than a month on tour in Japanese theaters and concert halls with performanec of Mozart’s Die Zauberflöte directed by Ladislav Štros 1995 and Bellini´s Norma directed by Tom Sugaa with Edita Gruberová in the title role under the baton of Peter Valentovič. 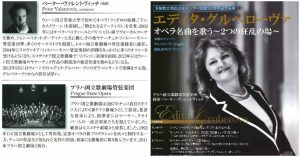 The photos are from on of Edita Gruberová´s Gala Concert in Japan. The great news is that all shows and performaneces are hopelessly sold out!